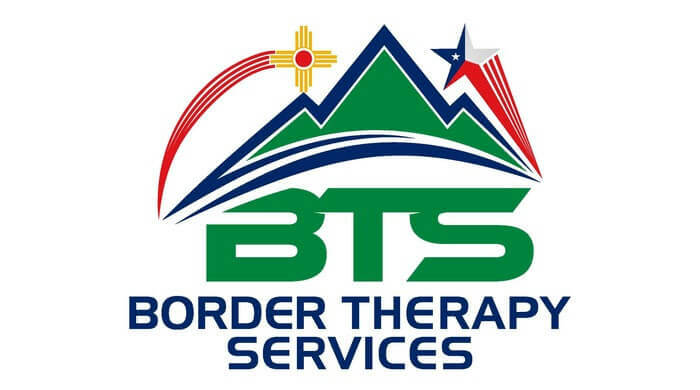 If you’re looking for a place that can help you with back pain and sciatica treatment in El Paso, TX, then you should consider contacting our team of physical therapists at Border Therapy. Our team of physical therapists knows that back pain and sciatica are linked because sciatica often results from and can be a symptom of a medical back condition. If you can find the right back pain and sciatica treatment, you have a better chance of getting back to the quality of life you enjoyed. Knowing which medical back condition is responsible for your back pain and your need for sciatica treatment is vital to successfully dealing with these symptoms. At Border Therapy Services, our team of physical therapists knows that physical therapy may be a great help to you if you have back pain and need sciatica treatment. In fact, our licensed physical therapists in El Paso, TX, have effective treatment options that they can use to help you. Don’t continue to live with a back condition that makes your life difficult. Contact Border Therapy today for information about how we can help you with back pain and sciatica treatment.